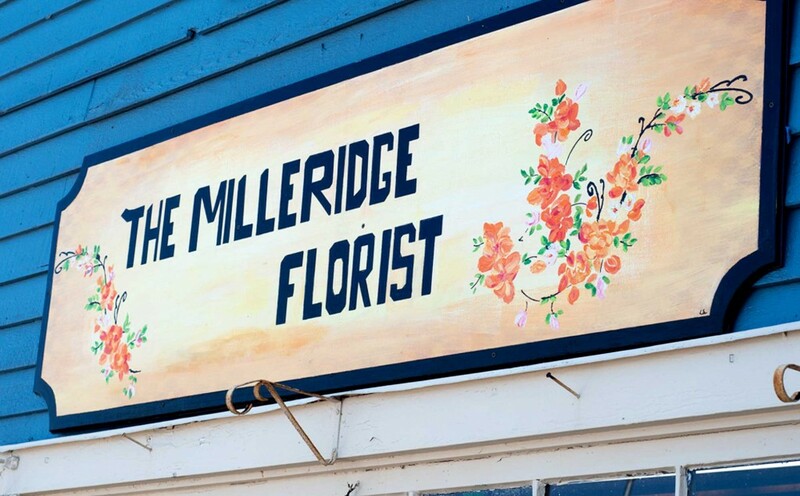 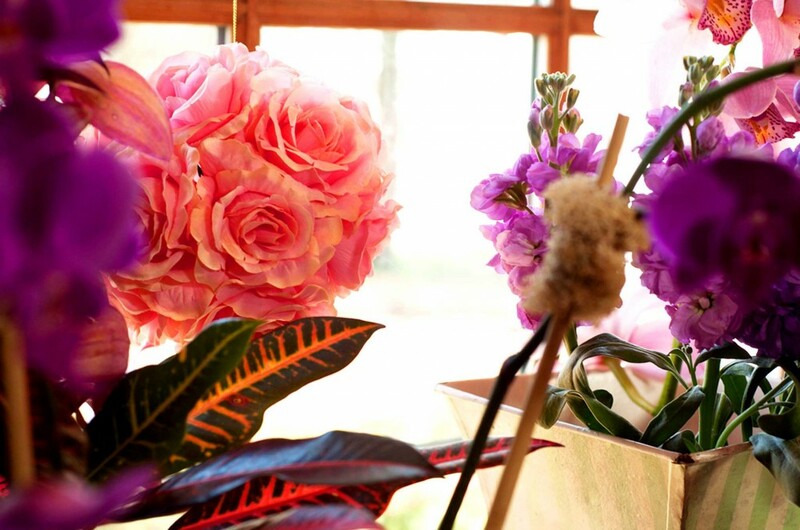 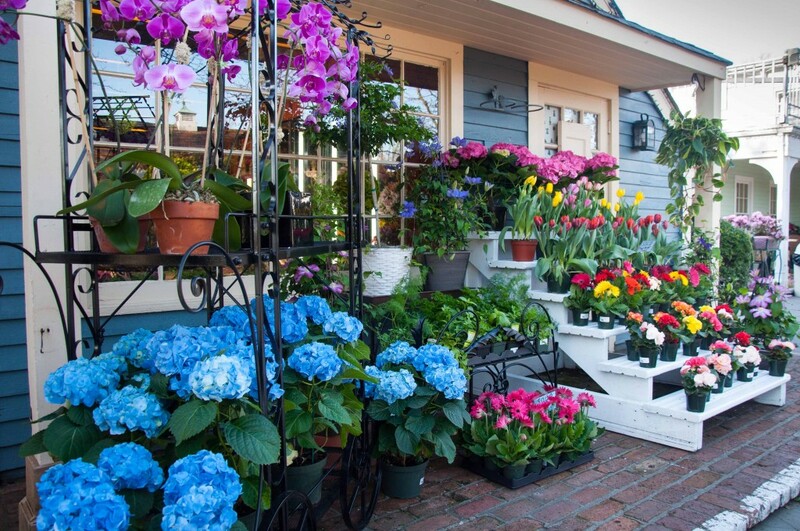 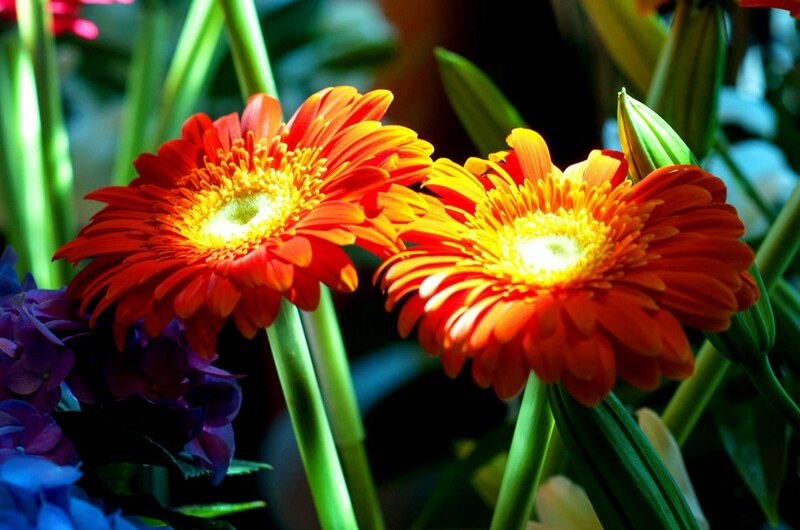 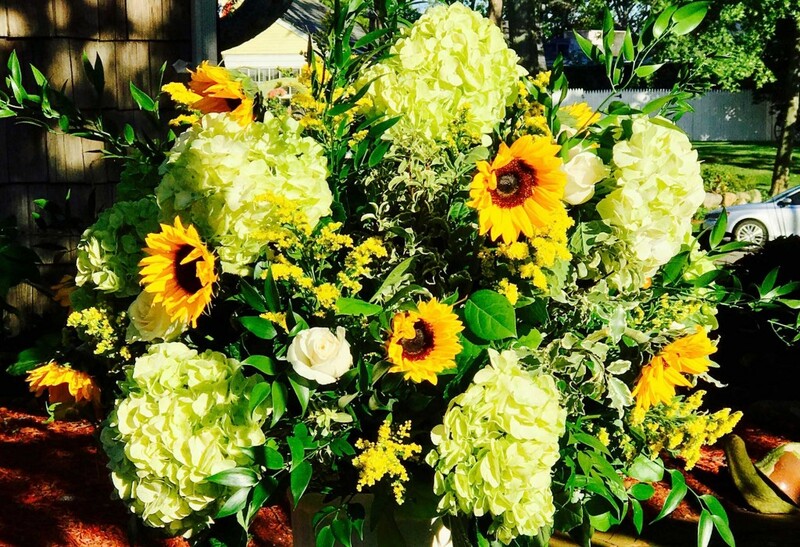 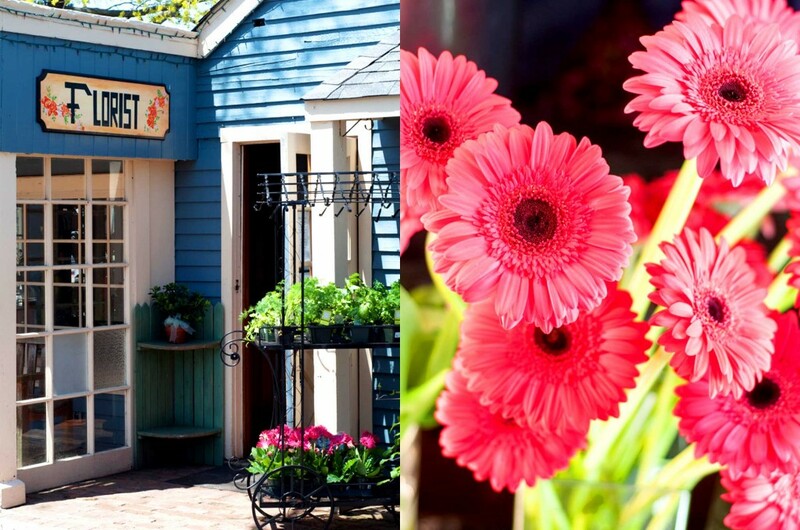 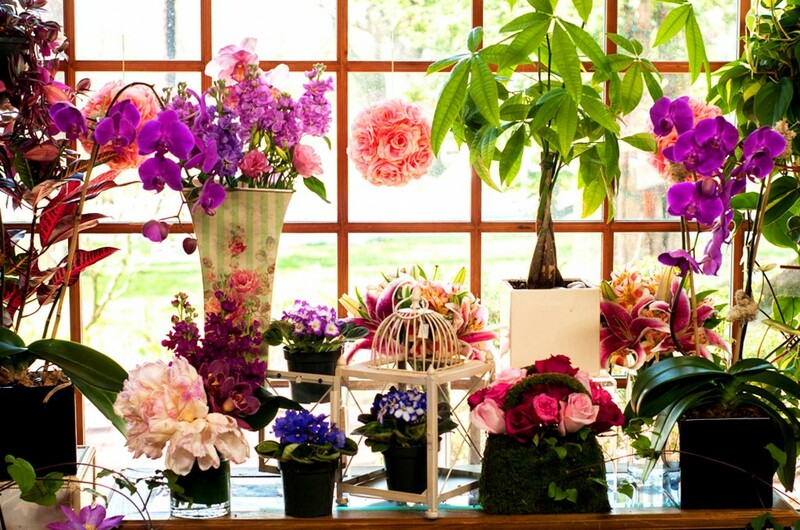 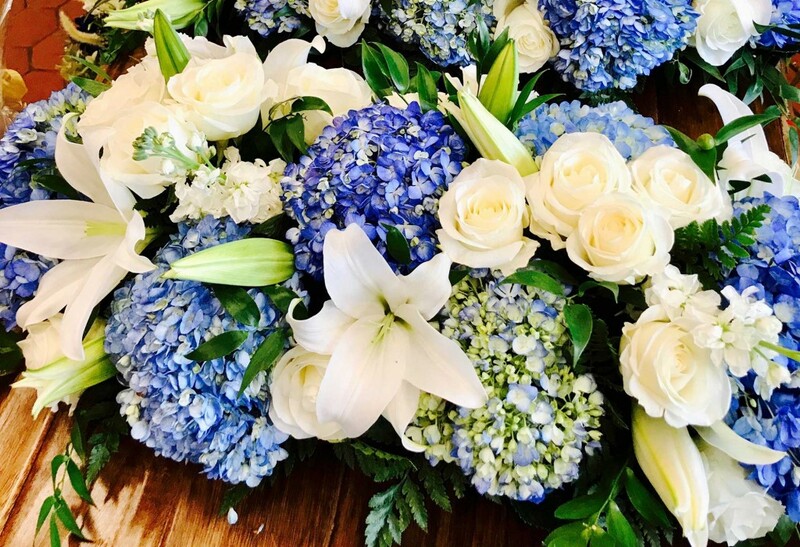 A full-service florist that features the very best floral arrangements and plants for your home business and special occasions. 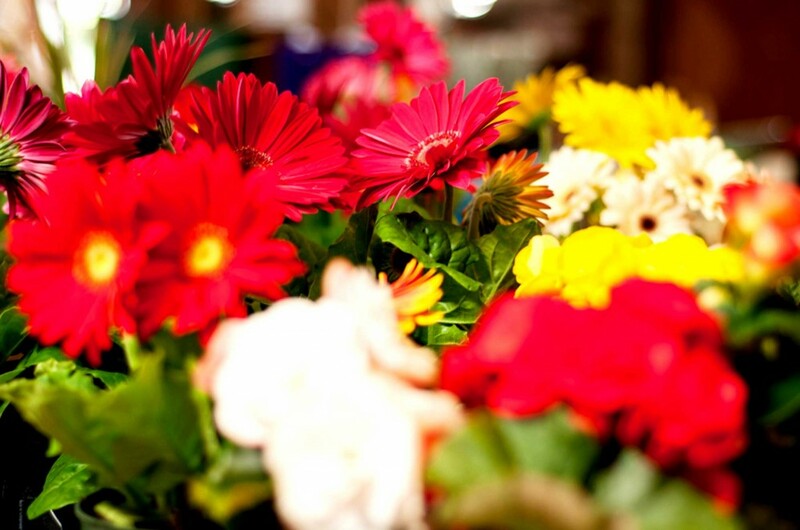 We offer a variety of products for every holiday season. 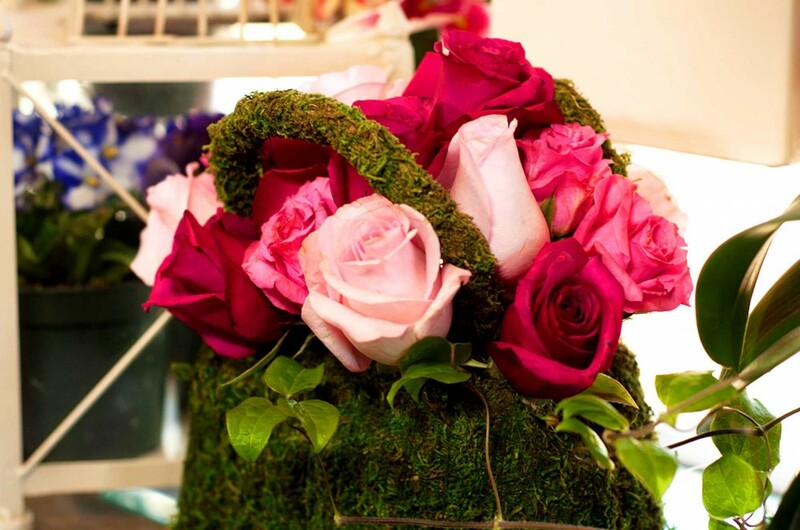 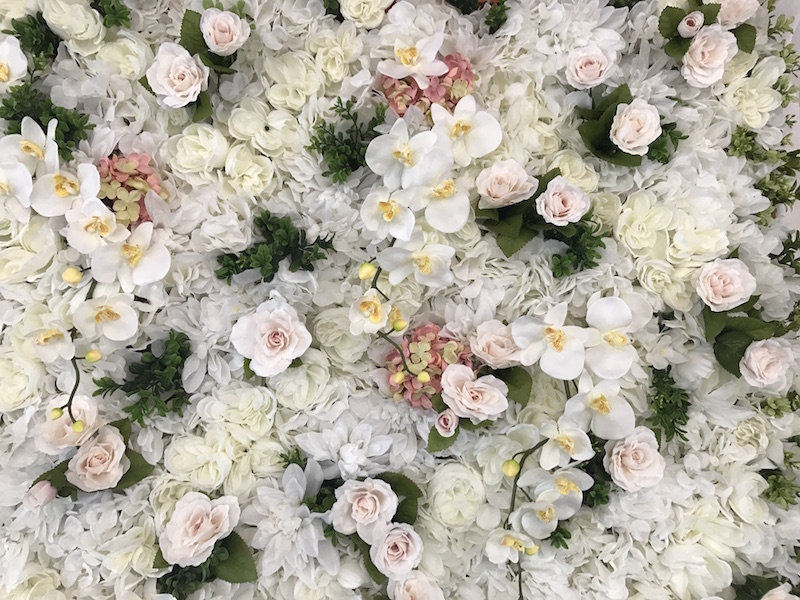 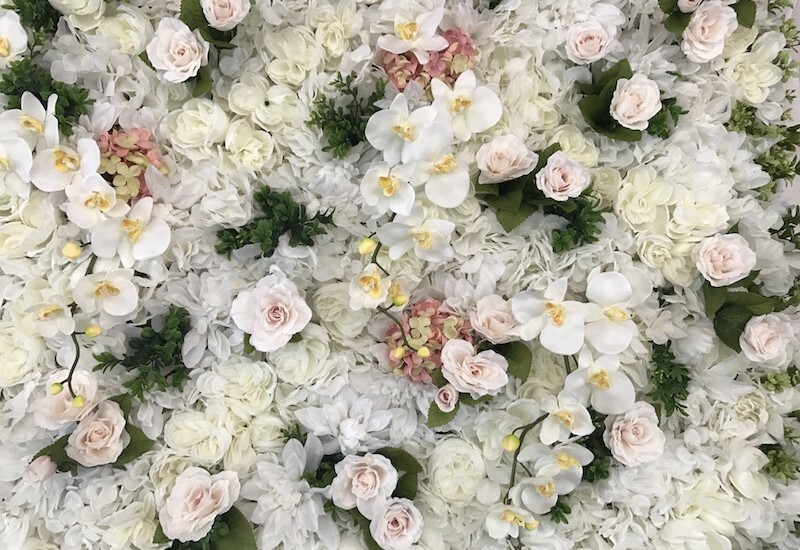 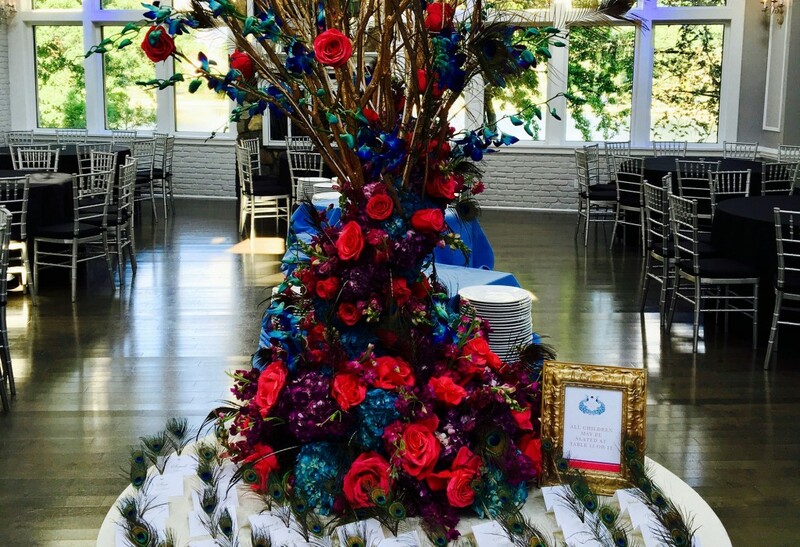 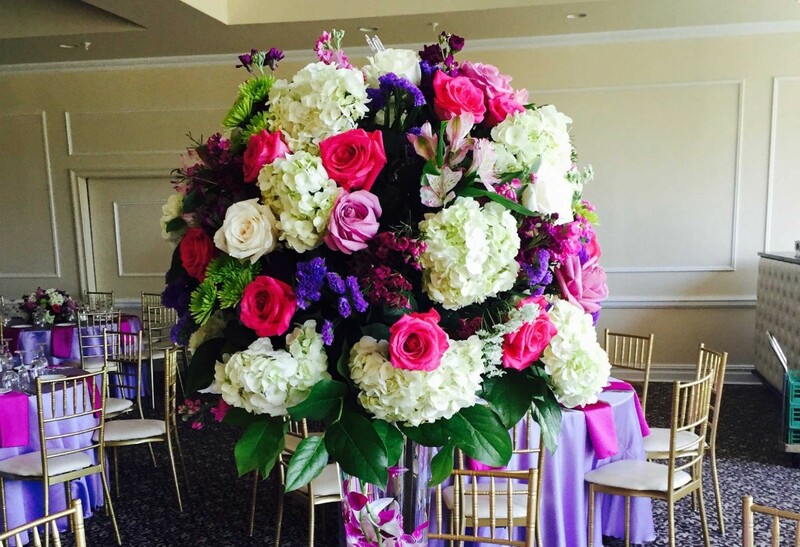 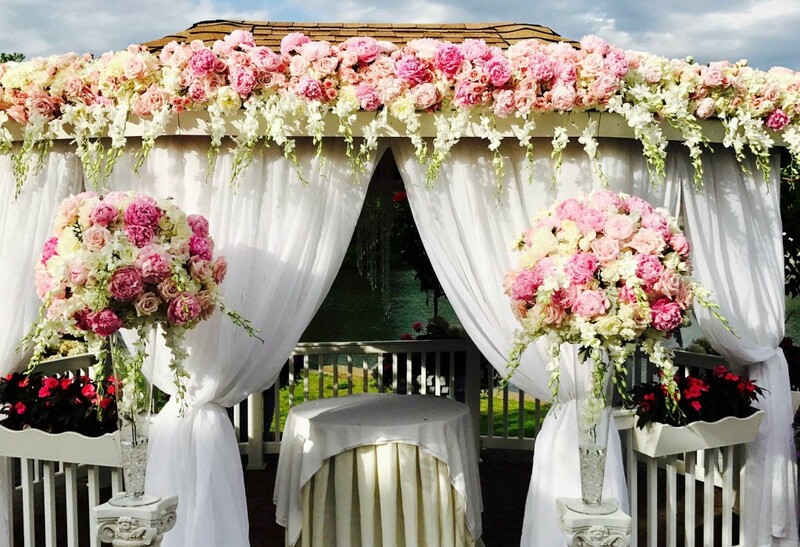 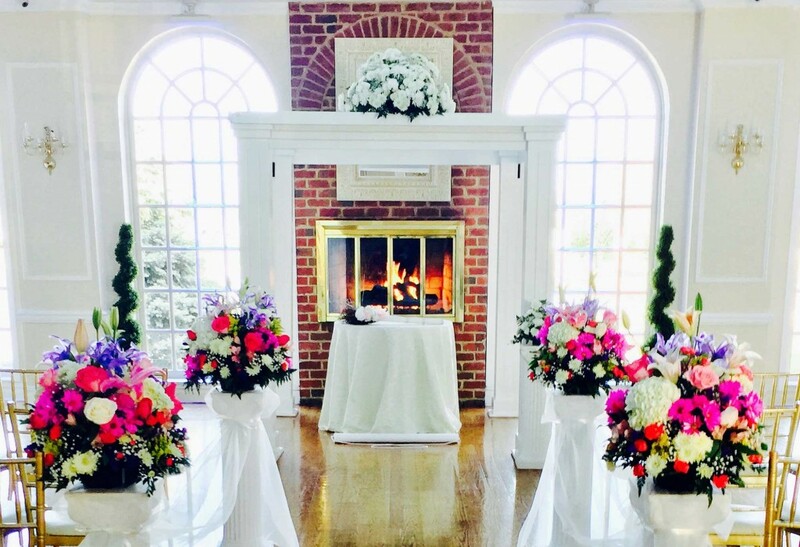 Our talented designers will customize floral arrangements for weddings, proms, banquets, fundraisers, funerals and other special events. 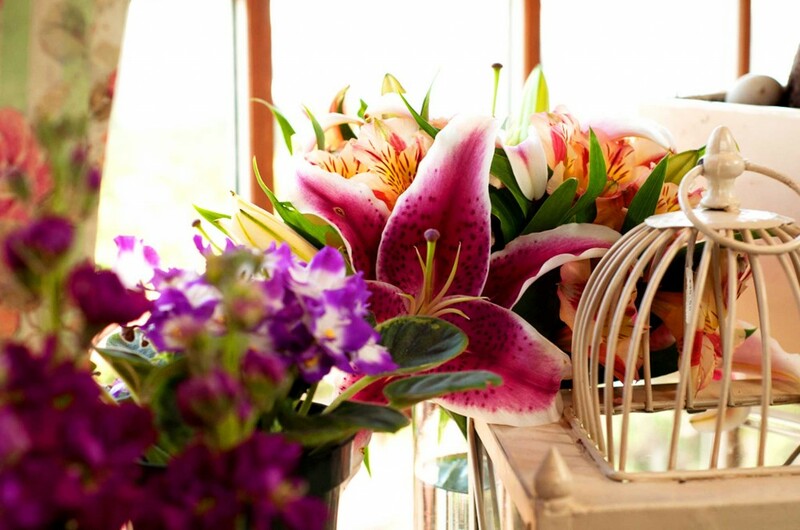 Additionally, we specialize in fun balloon arrangements and offer a fine selection of fruit and gift baskets for delivery.